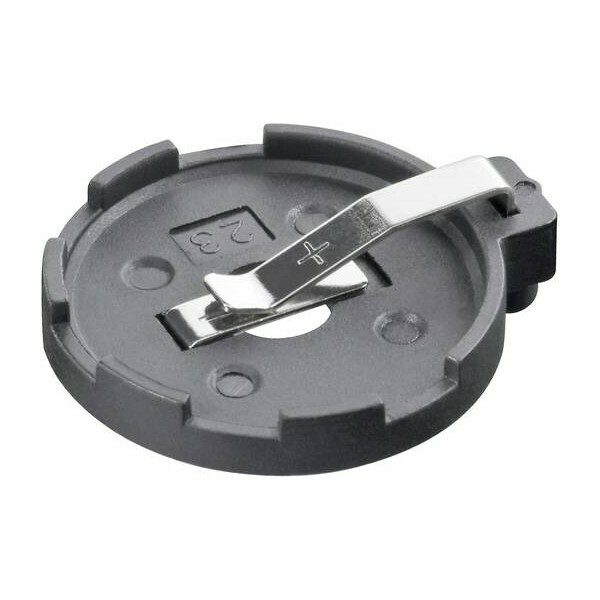 Button cell holder for single cells. 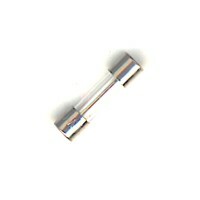 The design allows a simple battery change. 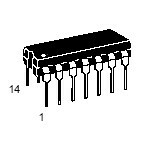 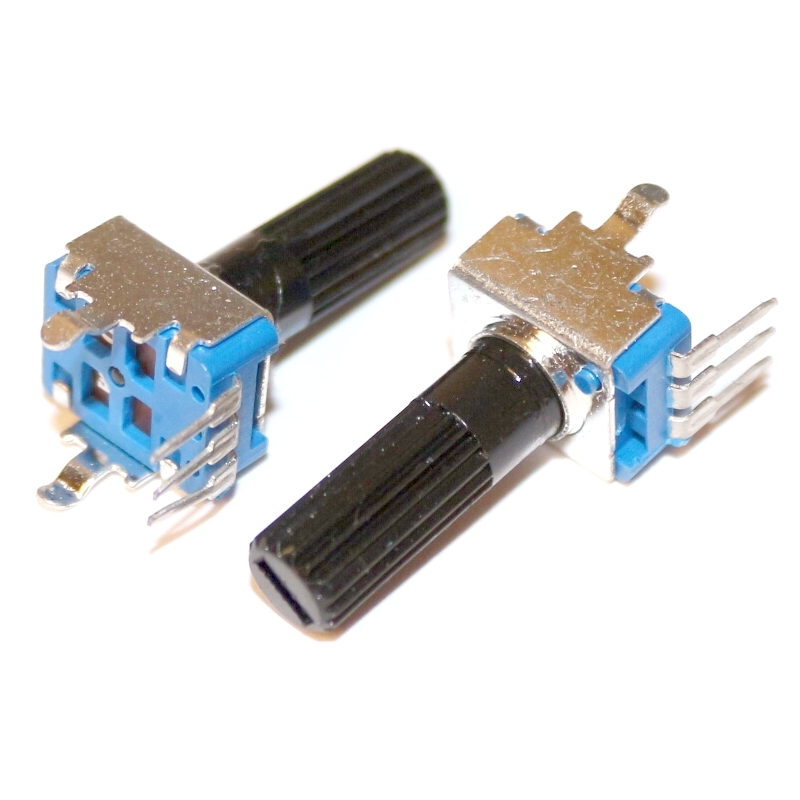 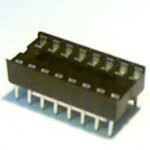 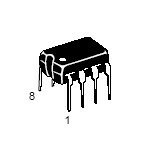 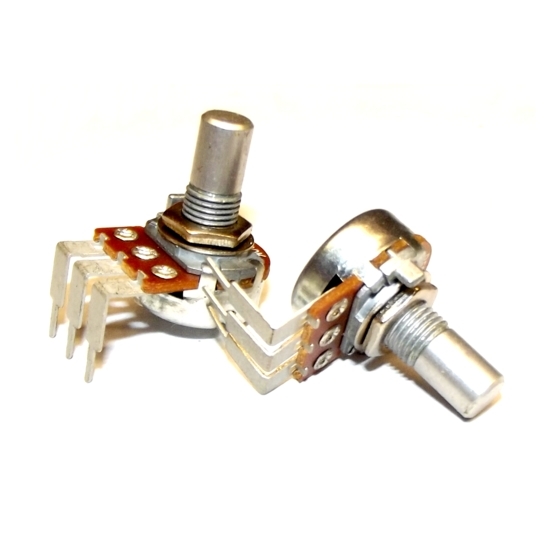 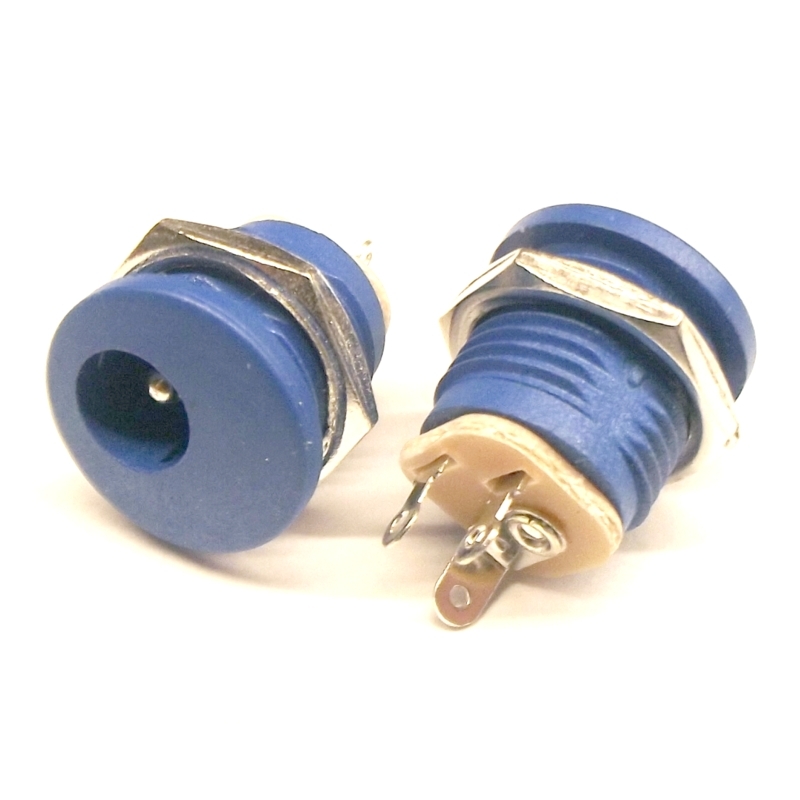 The button cell holder is suitable for back-up systems or computer memory applications.